Smith’s Food and Drug & Meals on Wheels of Albuquerque are working together to help feed the home-bound in our community. Want to know how you can help? Simply use your Smith’s 1-2-3 rewards card when you shop for your meals! 1. 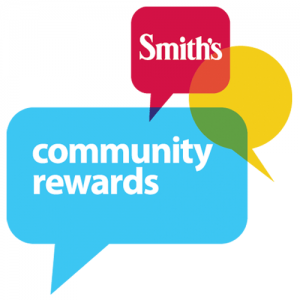 Visit www.smithsfoodanddrug.com and log in or register your Smith’s 1-2-3 rewards card. 2. 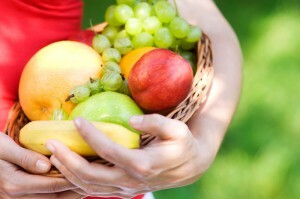 Click “community rewards program” to link your card to Meals on Wheels of Albuquerque. 3. Complete your customer information. 4. Enter organization number 50500 or Meals on Wheels of Albuquerque and click enroll. It’s that easy! Each time you shop a portion will be donated to Meals on Wheels of Albuquerque.